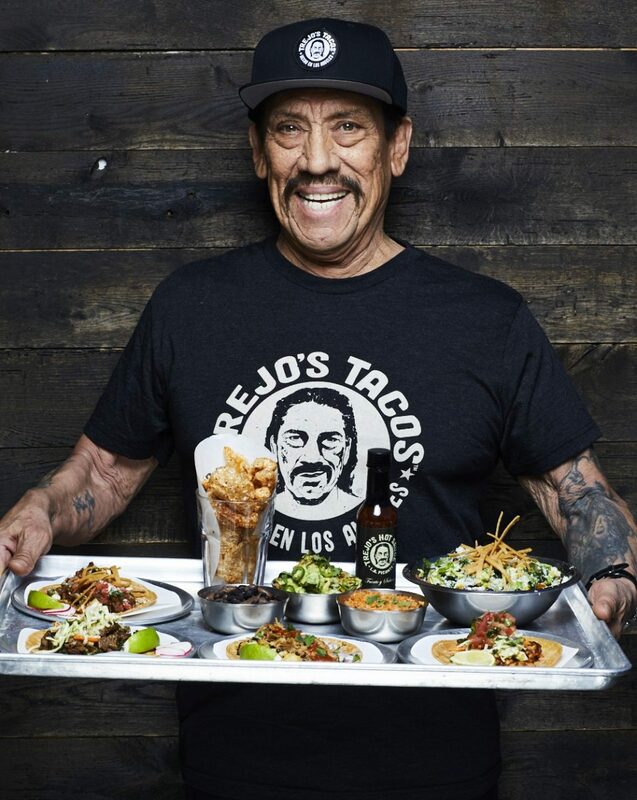 Trejo’s Tacos will be serving food at Coachella April 12-14 and April 19-21. Guests will get to enjoy Trejo’s Mushroom Asada, Steak Asada and Grilled Chicken Tacos as well as the Chicken Empanada Postmates will be featuring Trejo’s at their booth – One in the VIP section and one in General admission. Order through the Postmates app to pick it up. Trejo’s will also be serving at Stagecoach starting on Friday April 26th to Sunday, April 28th. Guests will get to enjoy Trejo’s Mushroom Asada, Steak Asada and Grilled Chicken Tacos as well as the Chicken Empanada. Trejo’s will also be serving at this year’s Bottlerock Napa Valley Festival Friday, May 24th to Sunday, May 26th. Guests will get to enjoy Trejo’s Mushroom Asada, Steak Asada and Grilled Chicken Tacos as well as the Chicken Empanada. One of the top Underground Hip Hop sites on the web.